A barrister is a type of lawyer. A solicitor is another type of lawyer. Both perform important, but sometimes different, tasks. Both play important roles in legal proceedings. 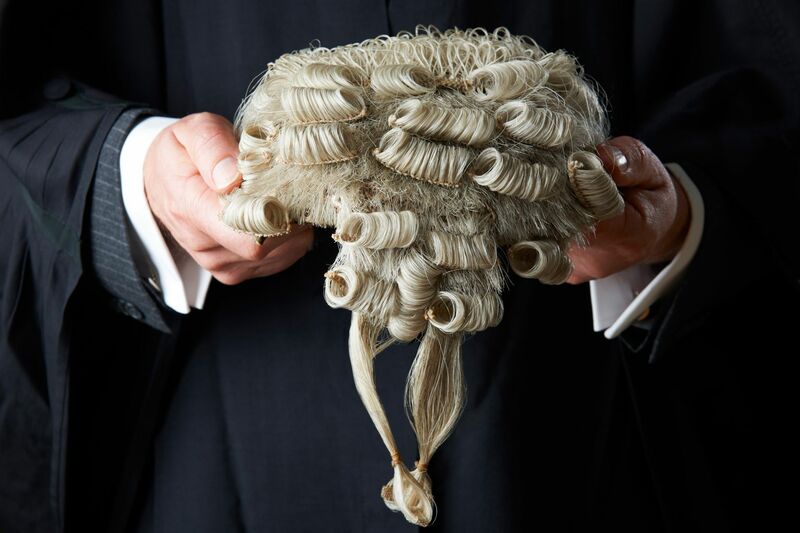 A barrister wears a wig and gown, a solicitor does not. Most will dispute (will challenge) cases require a barrister to some extent. I am a barrister who specializes in will dispute (will challenge) cases. Appears in Court (at the mediation and any hearing). Provides legal advice (known as “an opinion”). As a barrister, I am briefed by a solicitor on behalf of the client. Although I am briefed by the solicitor, I act on the instructions of the client. If you think you may require assistance from a barrister, I am prepared to discuss your query in general terms. Generally speaking it is ultimately for the client, in consultation with the solicitor, to decide whether a barrister should be briefed. Whether a barrister is required, often depends upon the difficulty of the matter, or the amount of money involved. However, if you are in doubt, check with me. 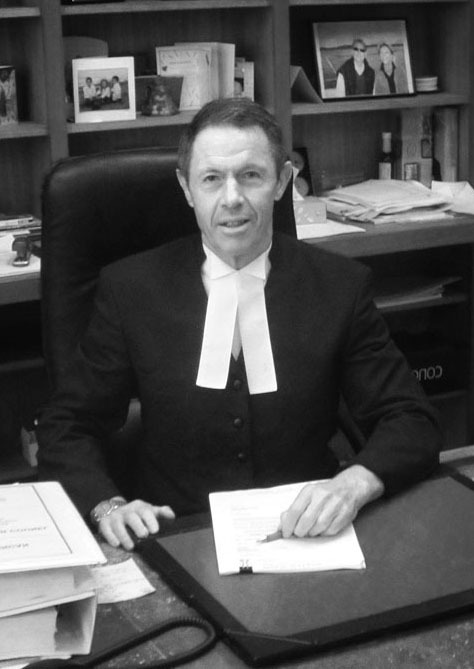 Most will dispute (will challenge) cases involve a barrister.